Growing Minds. Strengthening Bodies. Nurturing Souls. The word gan (rhymes with “Ron”) means “garden” in Hebrew and is also the Hebrew word used to refer to a learning program for young children. 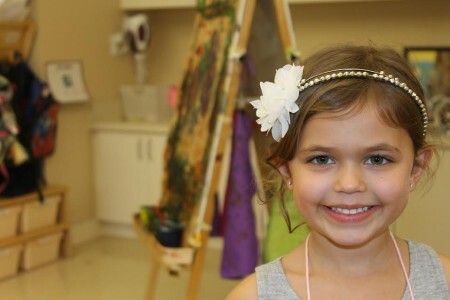 The Gan at Temple Sinai, for children ages 18 months through pre-Kindergarten, inspires children and their families to embrace Jewish values by providing meaningful and authentic Jewish educational experiences in a nurturing, stimulating, and safe environment. We are a NAC (National Accreditation Commission for Early Care and Education Programs) accredited school. Offering the highest quality education that fosters love of learning, creativity, and wonder. Providing a variety of opportunities that will allow each child to grow at his or her own pace and develop a positive self-image. Teaching each child to live life in a compassionate Jewish way. Ensuring that the faculty and staff are knowledgeable and skilled in child development and Jewish education and that they participate in ongoing self-reflection and evaluation. Encouraging families to maintain their connection to Temple Sinai through involvement in congregational life. Partnering with and serving as a gateway into our larger Jewish and secular community. For additional information or to schedule a visit, contact Laura Freedman, MS Ed, Director of Early Childhood Education at 941-926-9462 or Laura@templesinai-sarasota.org. Friday May 17th – Parent Teacher Conferences – SCHOOL CLOSED: School Closed/Babysitting available for currently enrolled Gan students during conference time. Sign-up for a time at your child’s classroom. Friday May 24th – End of Year Show & Siyumm: 9:30 AM in the Sanctuary. Classroom celebrations to follow. The Gan at Temple Sinai has been awarded accreditation by National Accreditation Commission of the Association of Early Learning Leaders. 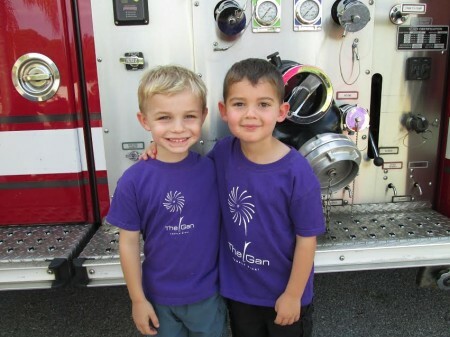 The Gan at Temple Sinai is committed to the highest standard of care for our children. This is best achieved through strong relationships and personal attention through low Teacher to Student ratios that exceed state licensing requirements. The VPK (Voluntary Prekindergarten) education standards were developed by the Florida Department of Education. Link The skills taught reflect the way four-year-olds think, recreate, problem-solve, reason, and create as they engage in their environment. 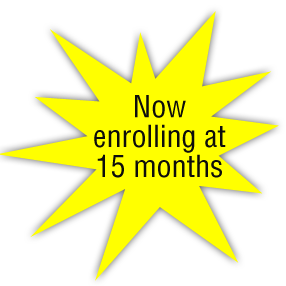 Our program is designed to optimize the daily experience of VPK children to reach each child’s fullest potential. The Gan teachers use the education standards from the State and enhance the curriculum to include many additional goals and materials. The creative curriculum is enriched with many teaching tools including the state of the art InterActive Board technology.